If you love art, nature & tranquility this home is for you. 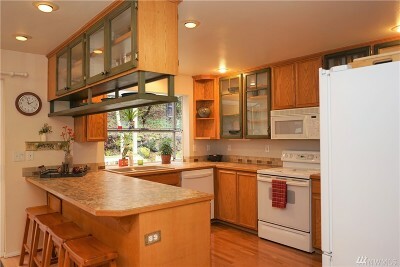 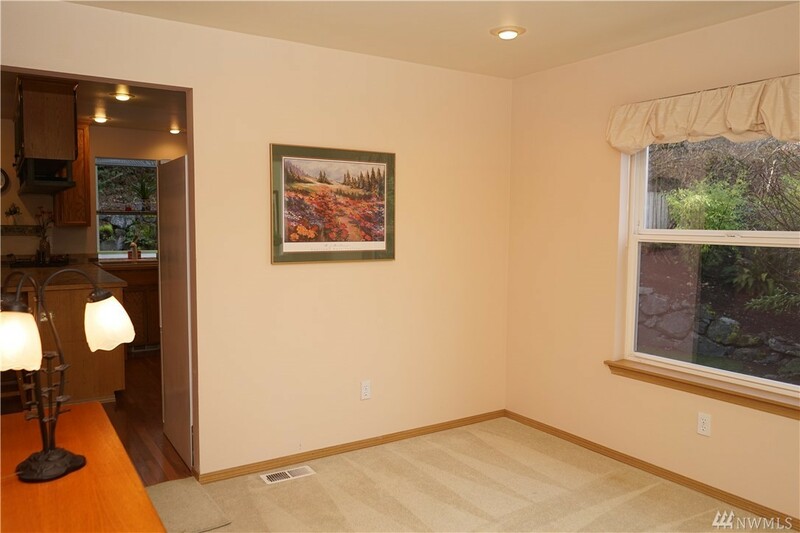 This lovely home has a unique blend of seclusion & privacy while being convenient to urban amenities. 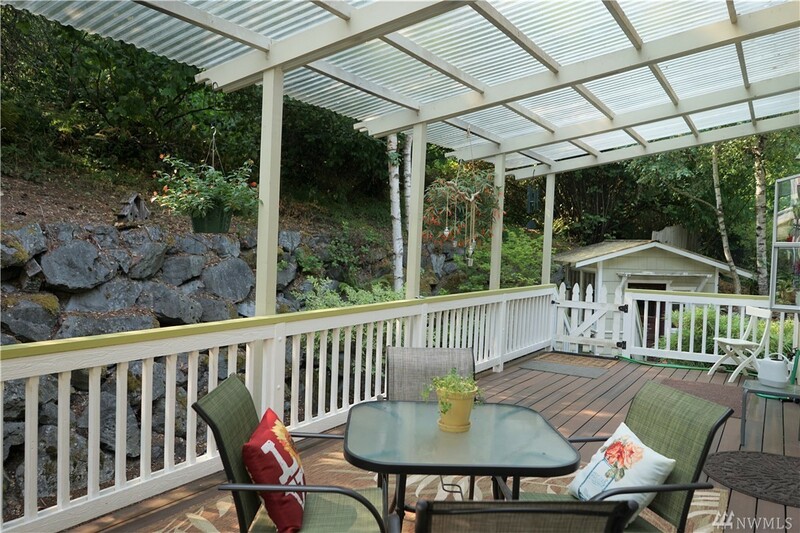 It sits on a shy Â½ acre lot with mature, drought resistant landscaping, trees & flora. 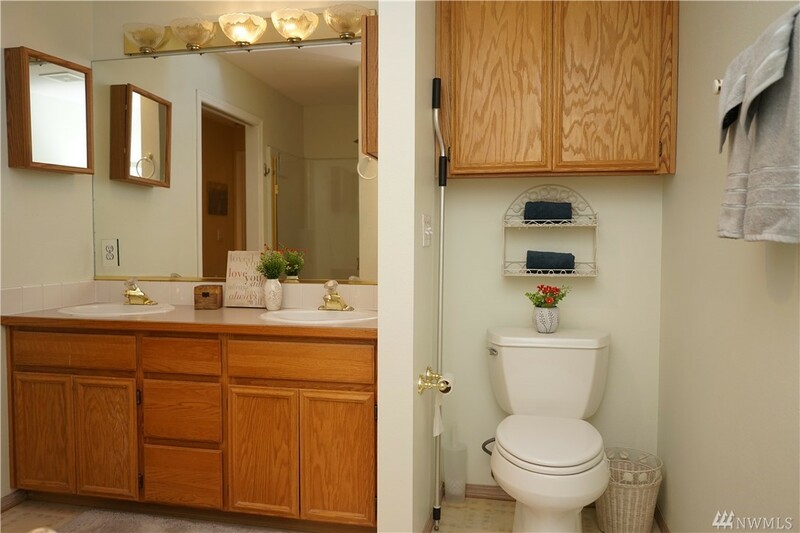 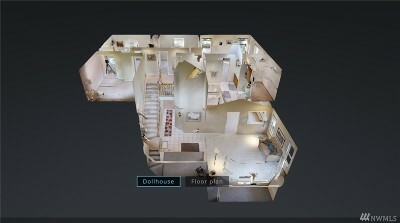 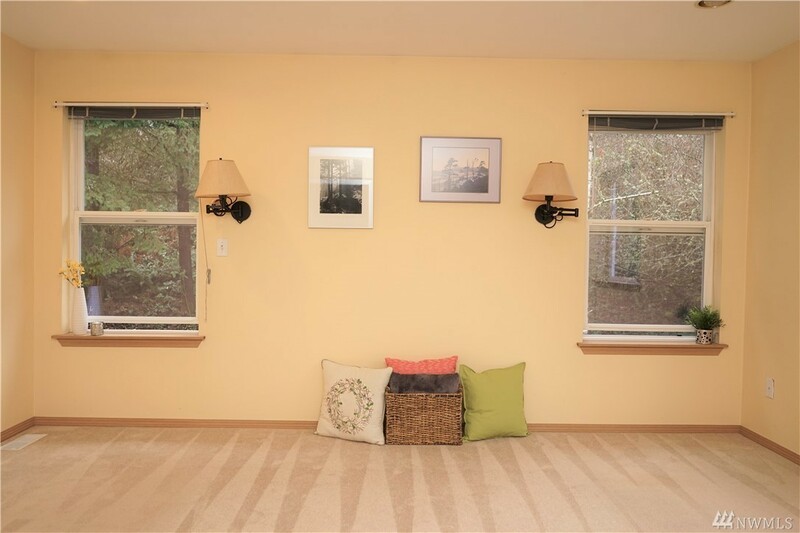 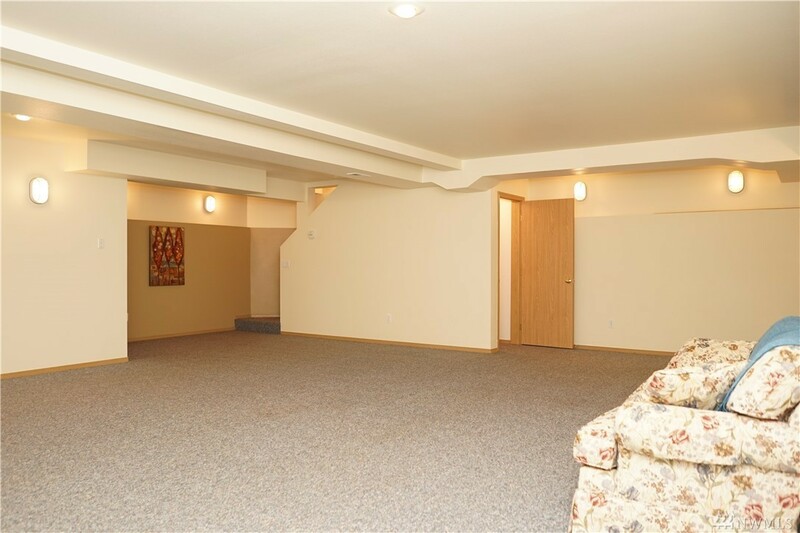 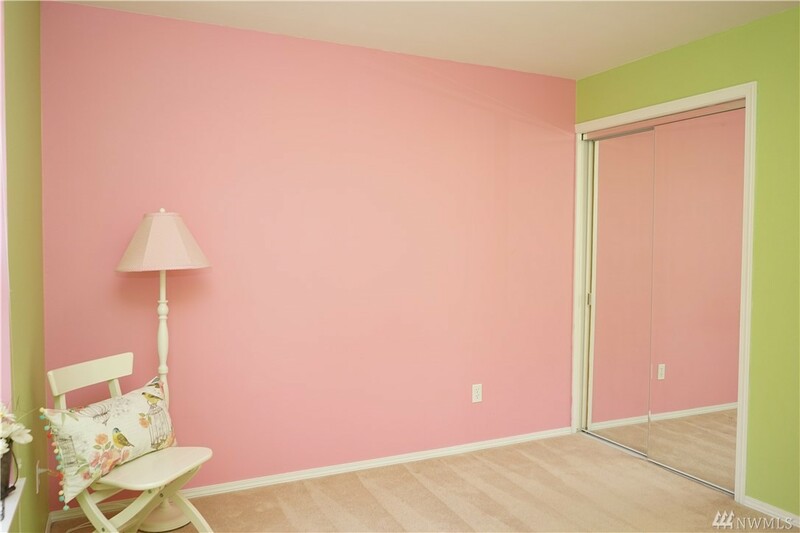 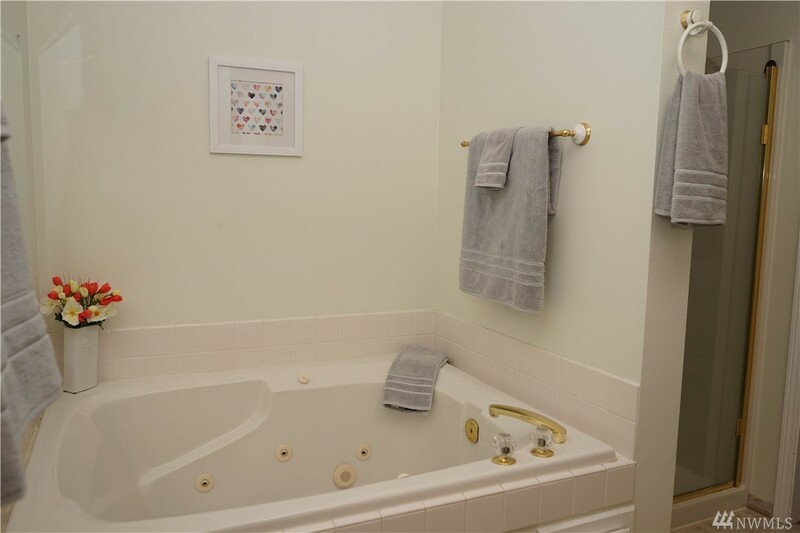 There are 3 bedrooms, 2 bonus rooms, 3 full baths & a huge lower level rec room. Brand new roof, 90% efficient heat pump, extra deep 2 car garage & carport. 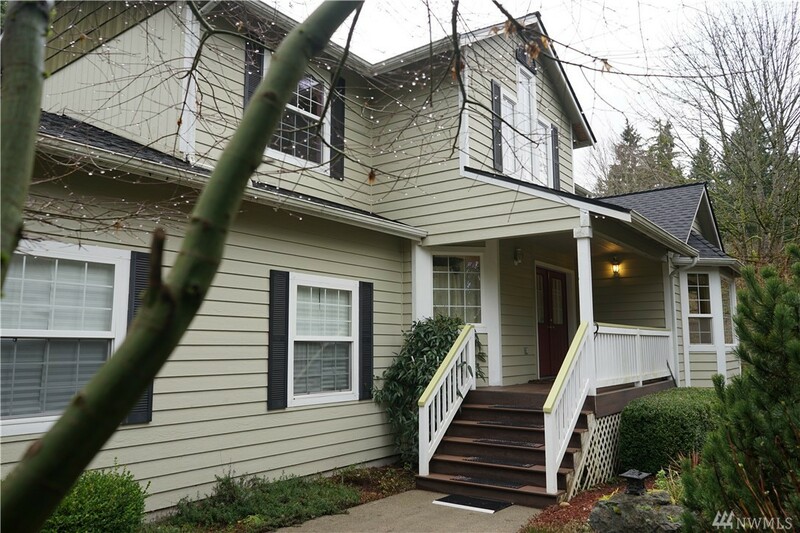 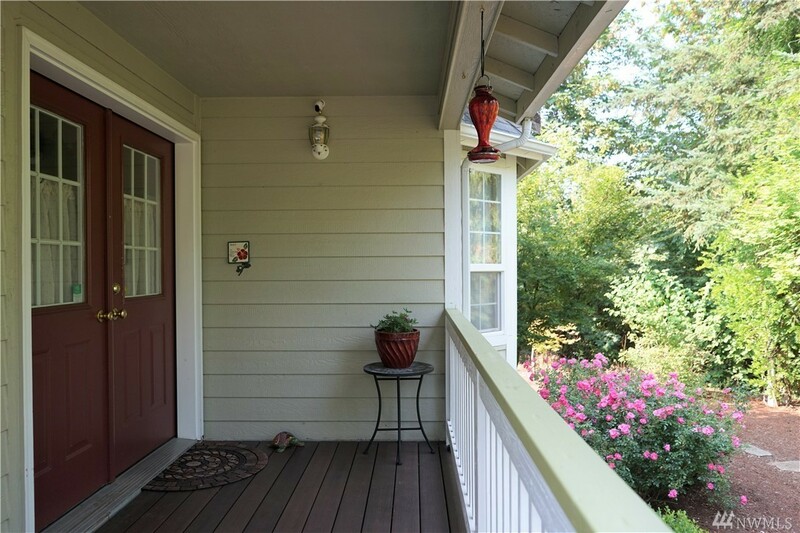 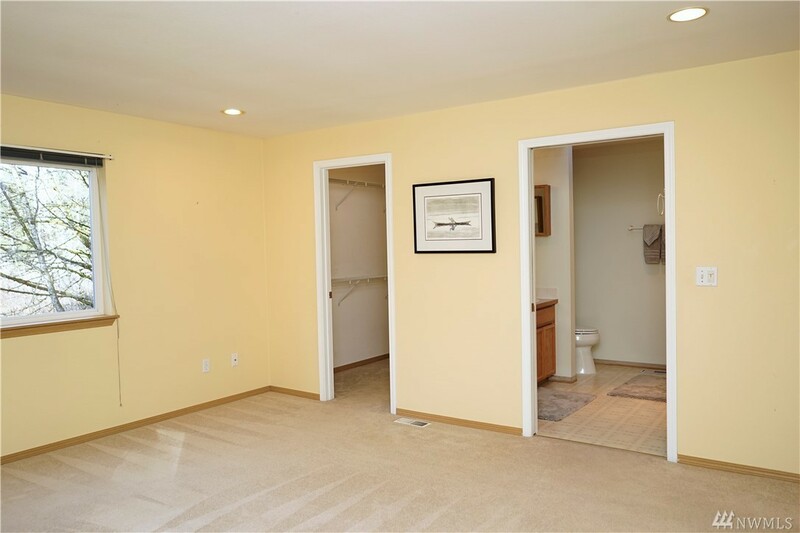 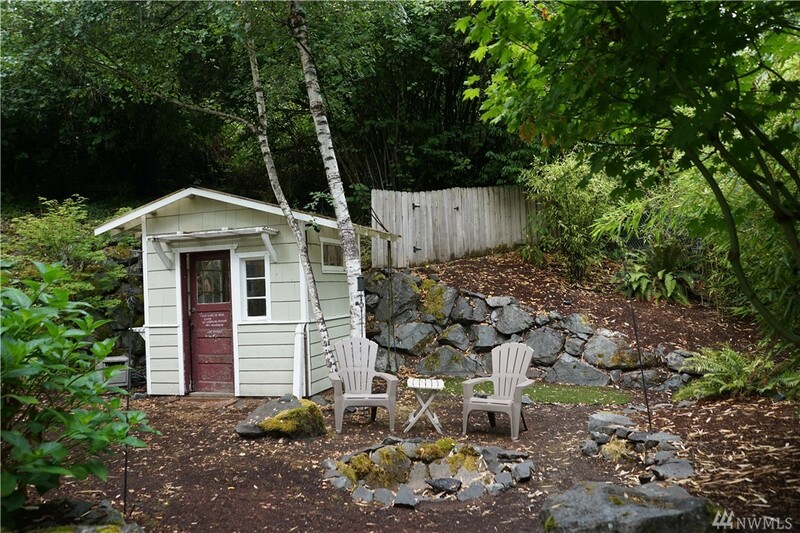 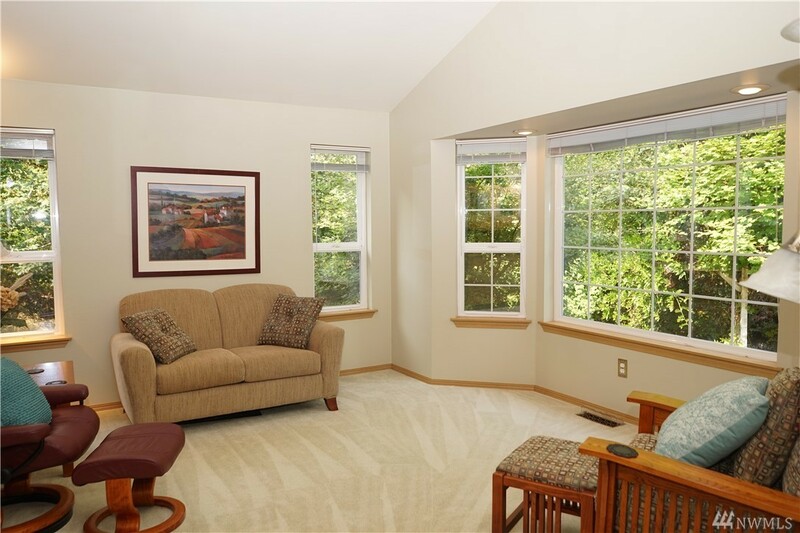 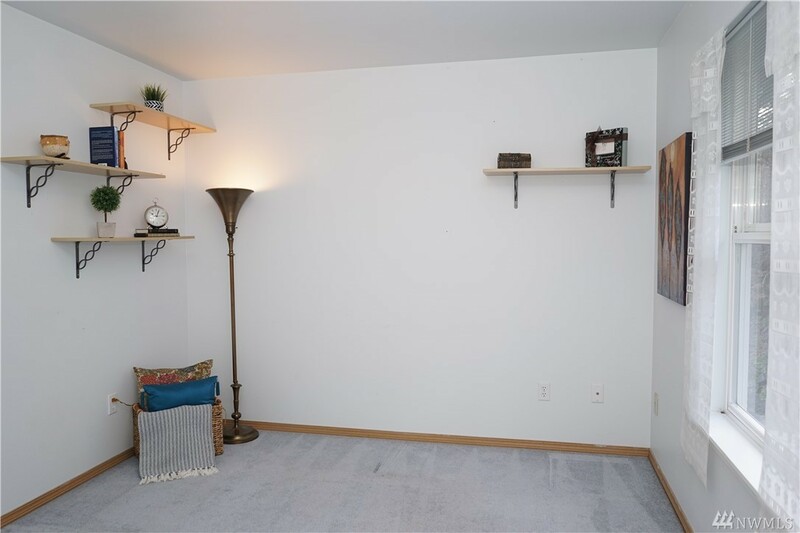 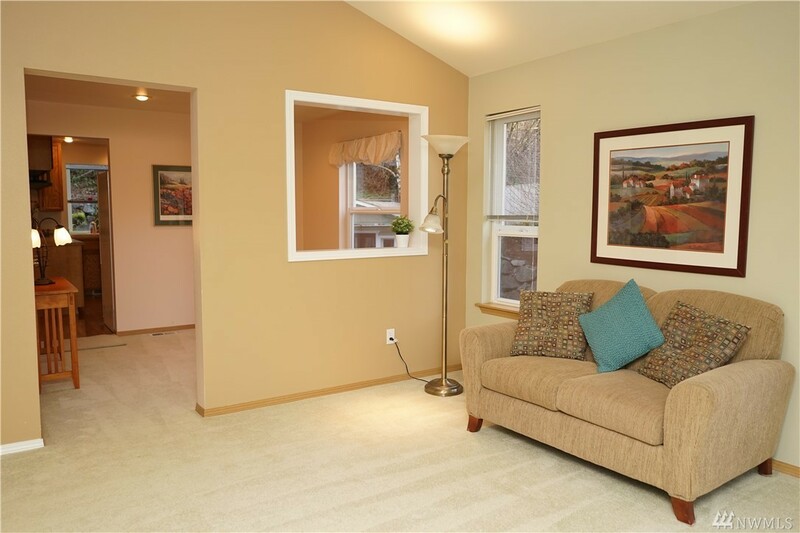 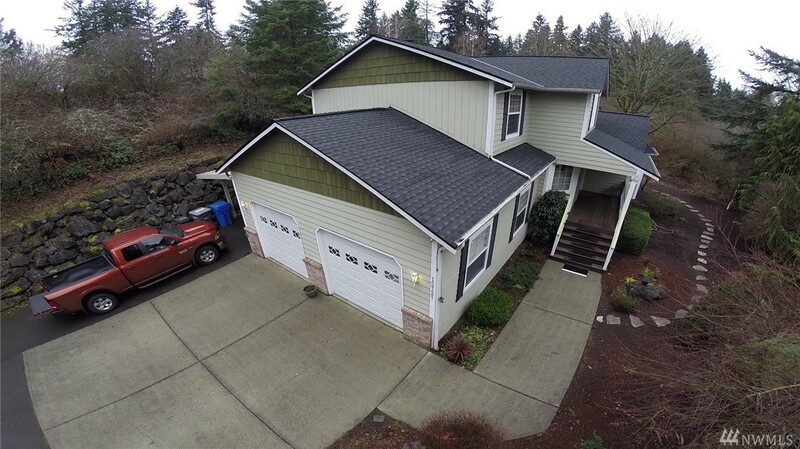 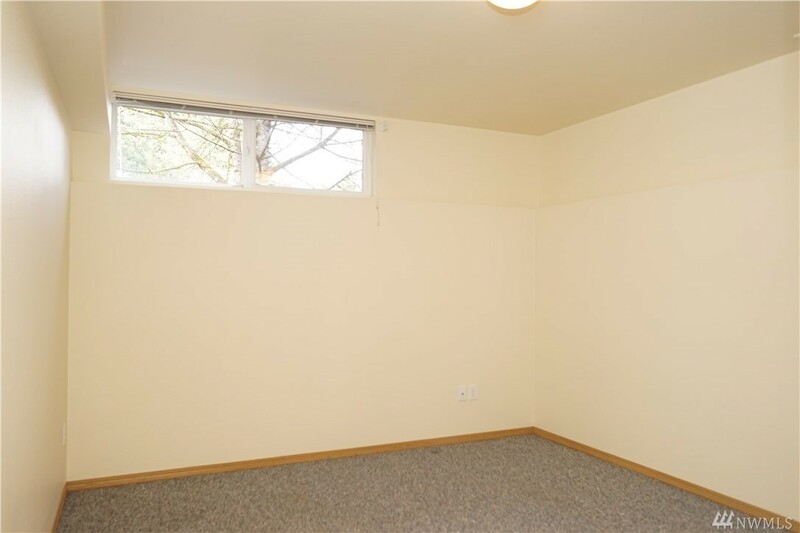 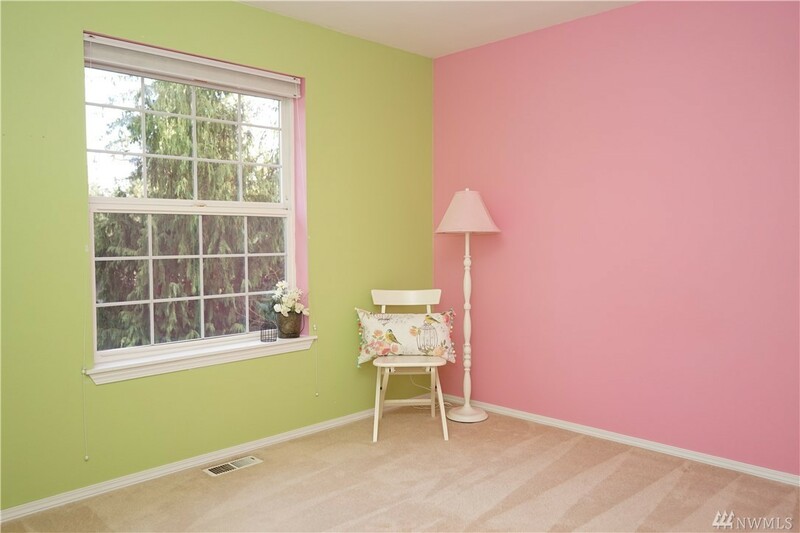 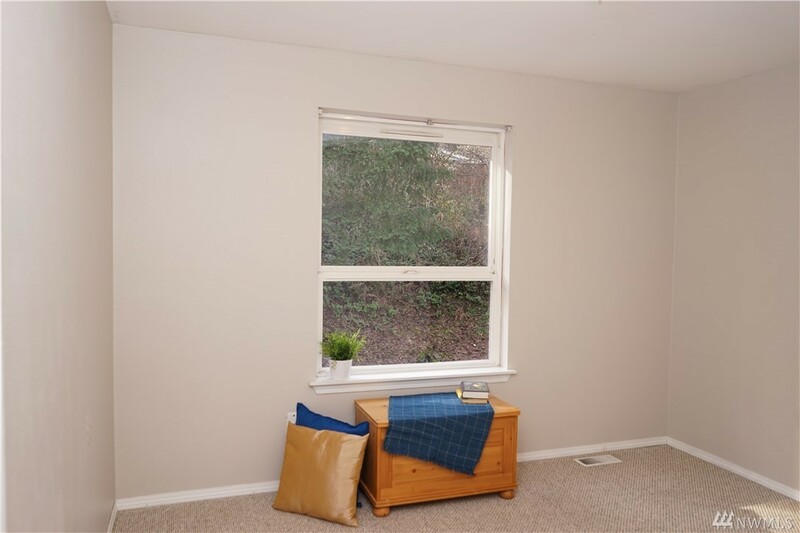 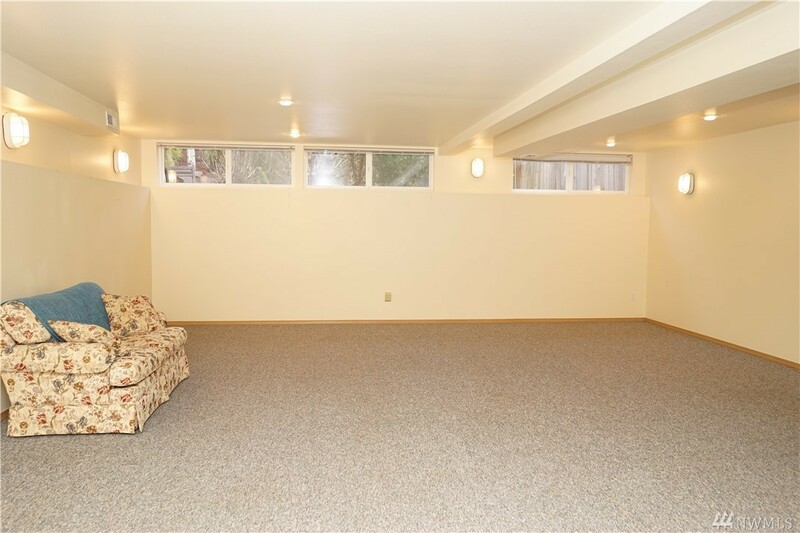 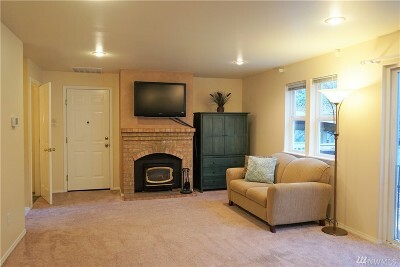 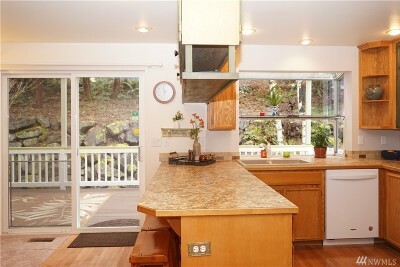 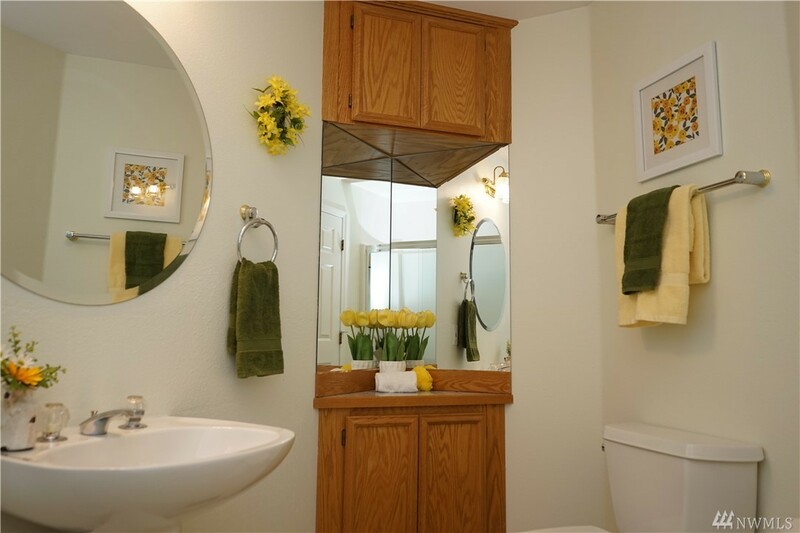 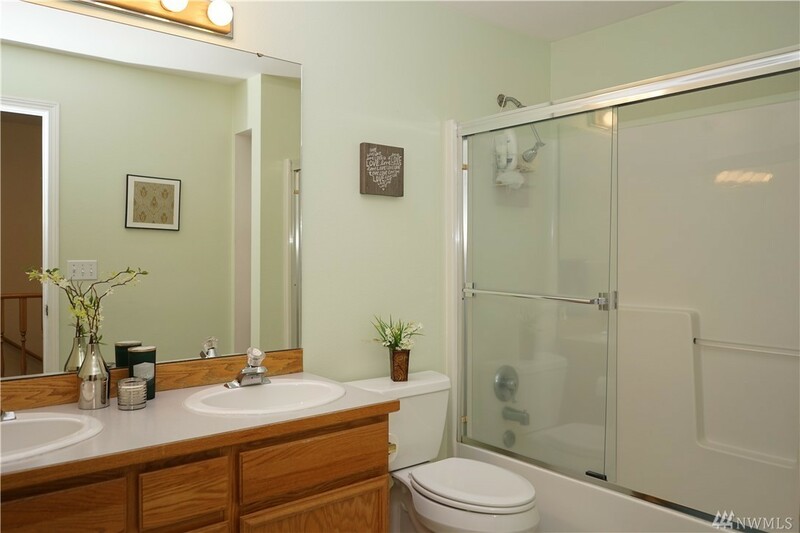 A true gem in a fantastic neighborhood of lovely homes close to schools, shopping & JBLM.